Cream Soda so good you’ll Scream!! Upon hearing ‘cream soda’ I’m sure your mind goes straight to something comparable to a nasty little chemical filled can of corn syrup and artificial vanilla flavor. And I can’t blame you, unfortunately many fabulous recipes have been reduced to just that. Though I’m sure you can find a more natural alternative in some stores, why not make it yourself with this simple recipe! A little background, cream soda doesn’t actually contain cream. 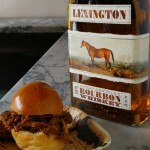 The name comes from the fact that it used to be made with cream of tarter to help preserve the beverage. 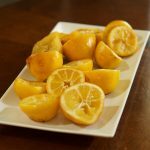 In this recipe we’ll be using lemon juice instead which gives you a more bright, zesty, and full flavor. Cream soda has many different variations, the original actually used milk. However, this was quickly superseded by Dr. Brown who created an entire line of sodas in Brooklyn in 1869. His original line of sodas included celery (Cel-Ray), black cherry, ginger and of course, cream soda. Although you can still find this brand today, I can’t confidently recommend it. 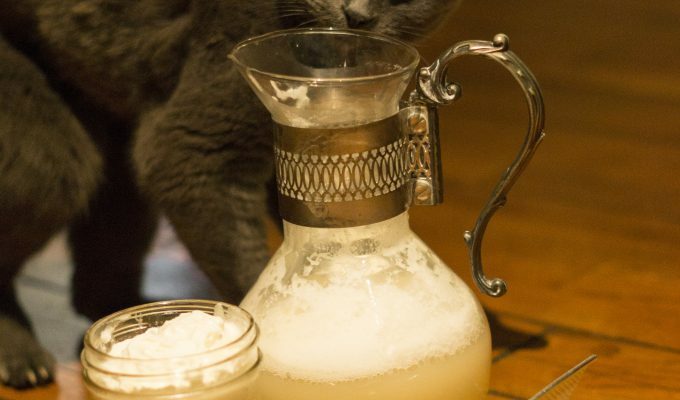 The Natural Mixologist cream soda is an incredible mixer you can make yourself as either a non-alcoholic drink by simply adding to club soda or of course, make cocktails! 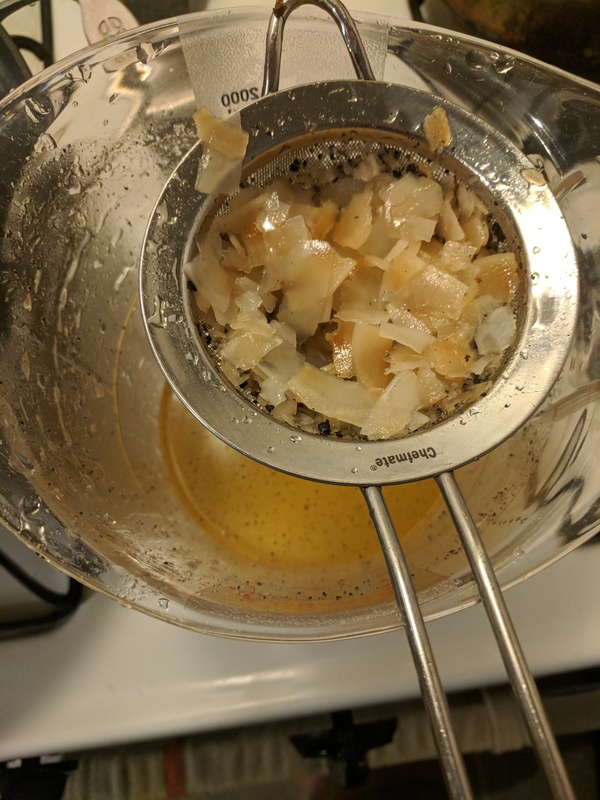 See below to see how I turned it into a phenomenal boozy-butterbeer (like it was intended to be) or add to whiskey for a magical Old Fashioned! 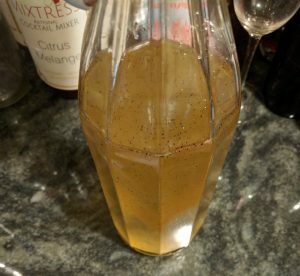 The recipe you’ll be making is actually a syrup which then should be put in a soda stream or mixed with club soda. You could equate it to a simple syrup…except it’s not quite as simple to make since there are a few more steps. But because it is a very concentrated syrup it does last longer so you could make a full liter and keep it in your refrigerator for three months. 1. Place sugar and 1/2 cup water in a medium nonreactive saucepan. Heat over medium-high heat until sugar is caramelized. This can take up to 20 minutes. You want a lovely caramel color. But check on it often – you do not want it to burn. 2. Carefully add remaining water and lemon juice. Be careful as it will splatter a bit as you add in water. Add vanilla beans and seeds then bring to a boil. Remove from heat and let stand for a minimum of 1 hour. I left mine overnight. 3. 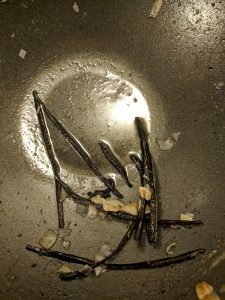 Discard vanilla beans & coconut chips (set aside*). But do not finely strain – you want to keep as many of the vanilla seeds as possible (the little black flakes). They are so flavorful! 4. Transfer the syrup to an airtight container. Syrup may be kept, refrigerated, for about 3 months. 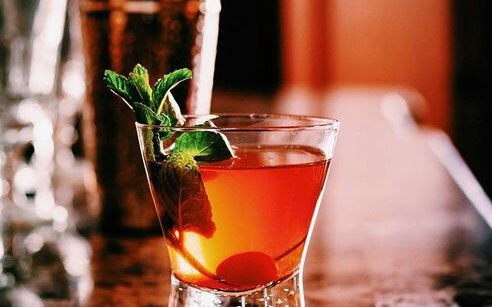 To serve, fill a 16-ounce glass with ice cubes and add 1 1/2 ounces syrup; top with seltzer and stir to combine. 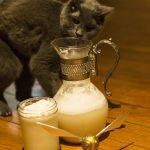 See my video below for how to make Boozy-Butterbeer! *These coconut chips covered in vanilla seeds are still so flavorful! Remove the large pods and then put the rest to good use, #upcycle. I made some gluten-free scones and added the vanilla-ed coconut and some dried apricot… amazing! Try putting them into a curry or sprinkle on anything. They would be an incredible addition to a butternut squash or roasted vegetable soup. Add some to your breakfast cereal or bowl of fresh fruit…the options are endless! Share with us how you plan to use them! Subscribe for more amazing recipes! 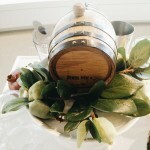 Kompot – A New (Old) way to use Fruit in Cocktails! 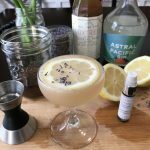 Lavender Simple Syrup…so, so SIMPLE! 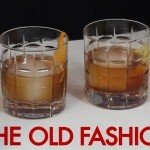 Barrel Aging – you have to try this! 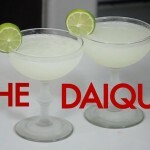 The Daiquiri – Love or Loathe it? I say LOVE IT! 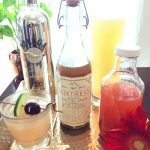 Cocktail Making Classes, Catering Occasions, Events happening in the Cocktail world that are fun and educational. 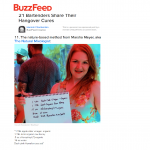 Copyright © 2015 The Natural Mixologist.